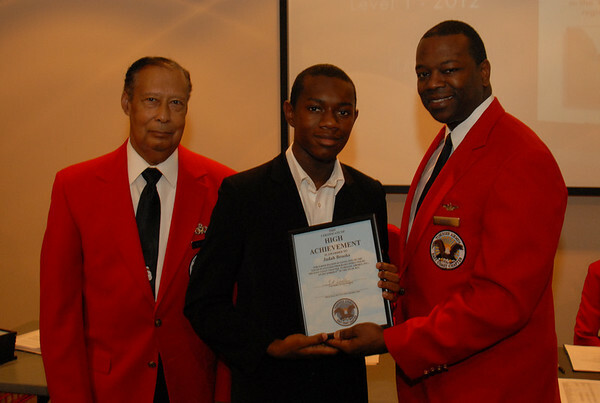 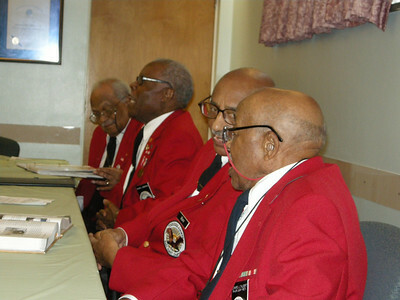 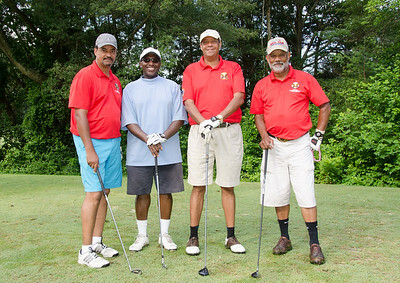 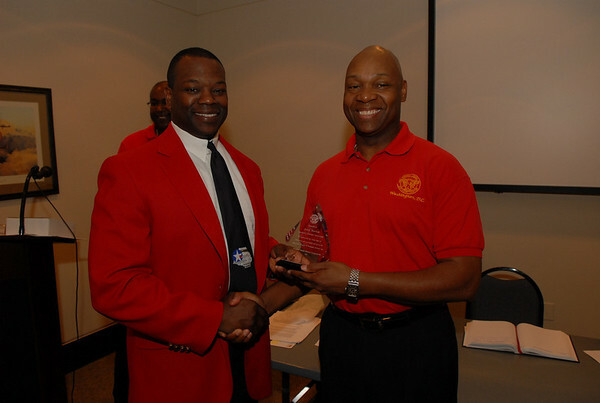 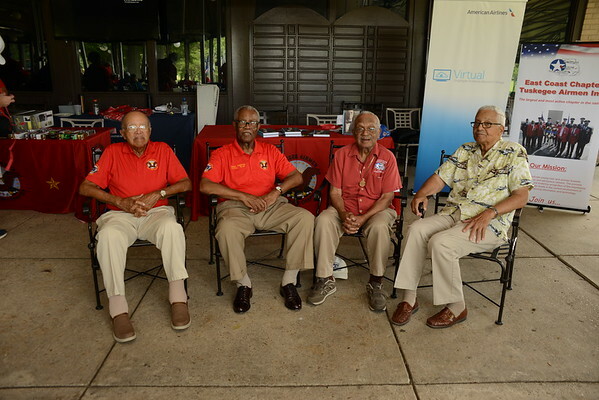 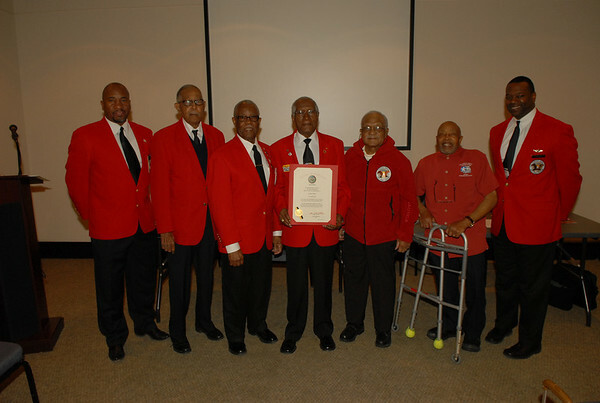 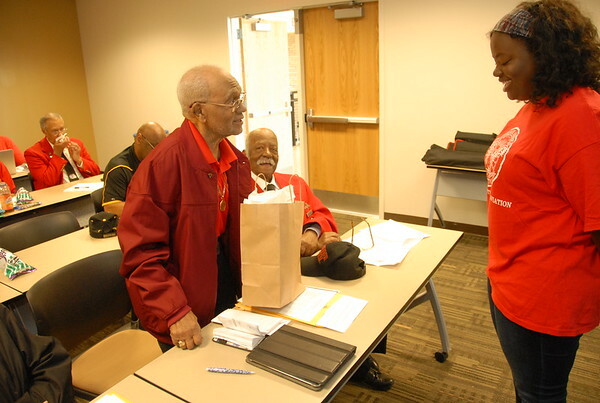 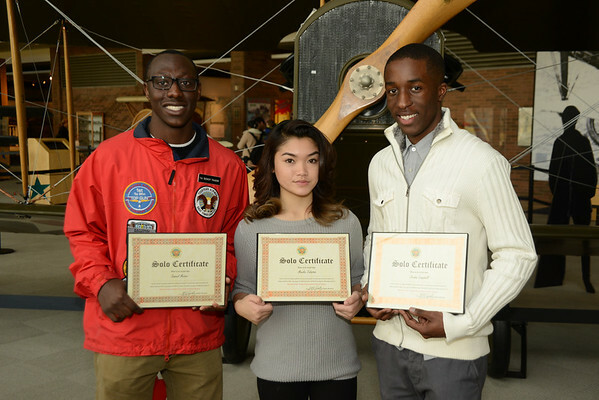 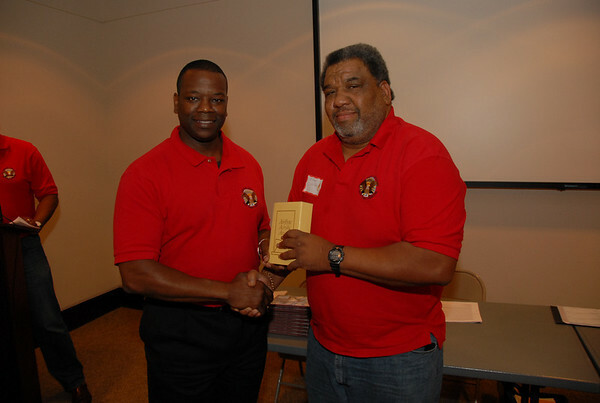 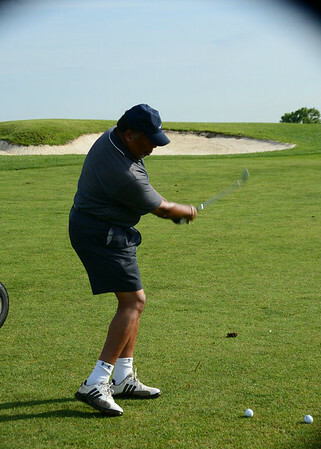 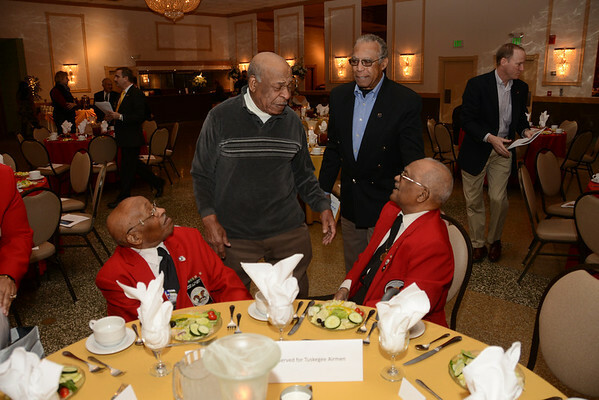 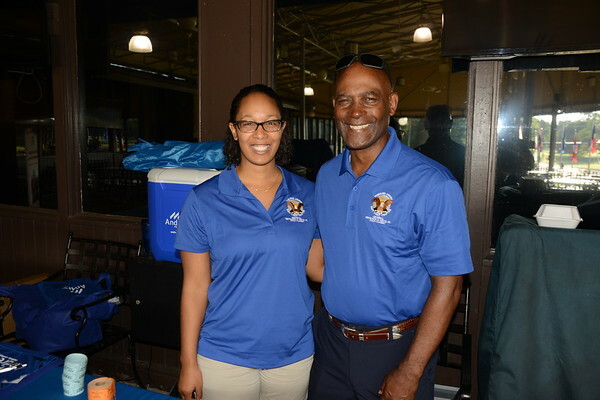 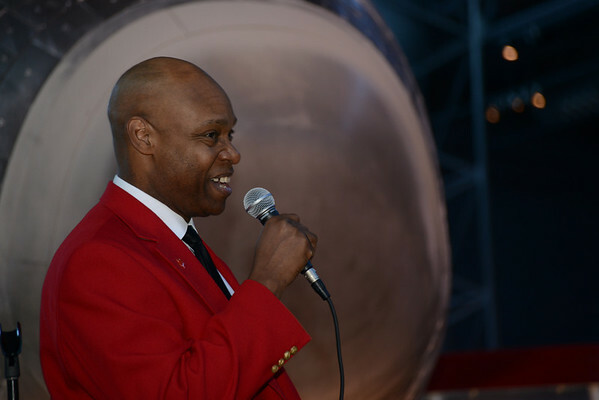 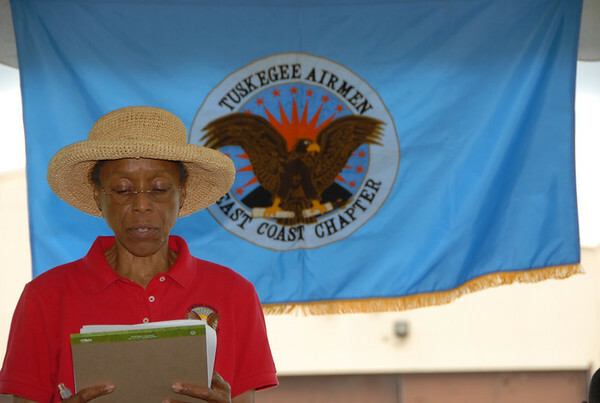 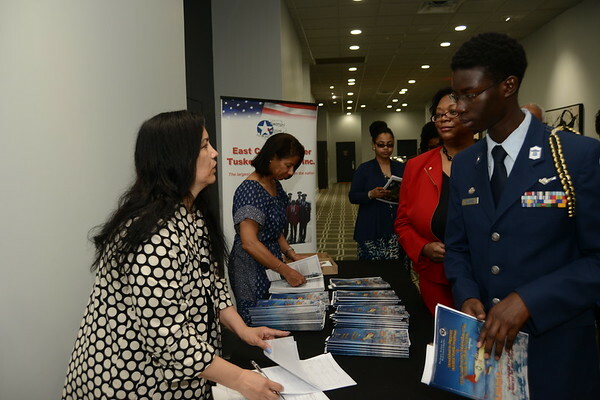 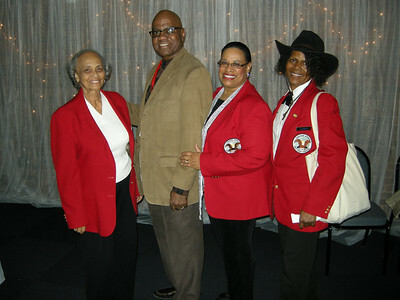 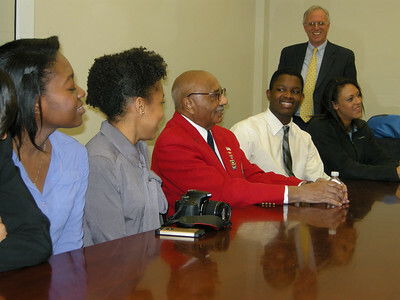 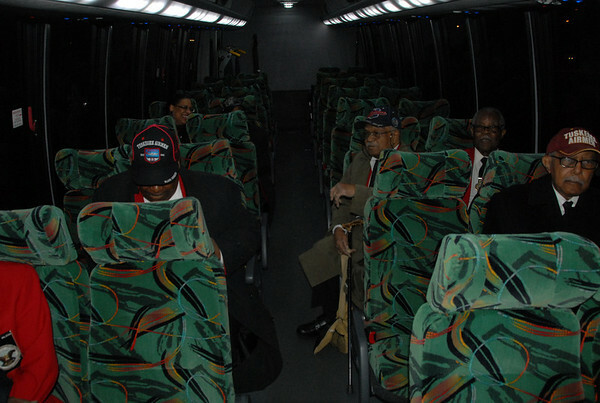 It is an honor and a privilege to photograph the activities of the East Coast Chapter of the Tuskegee Airmen. 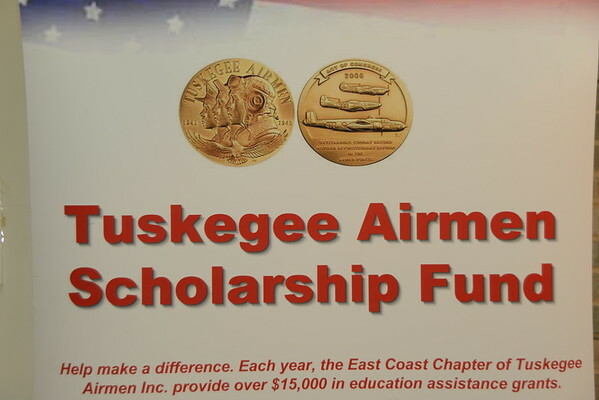 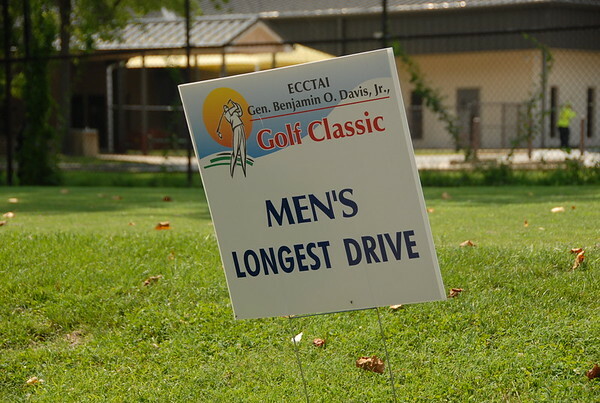 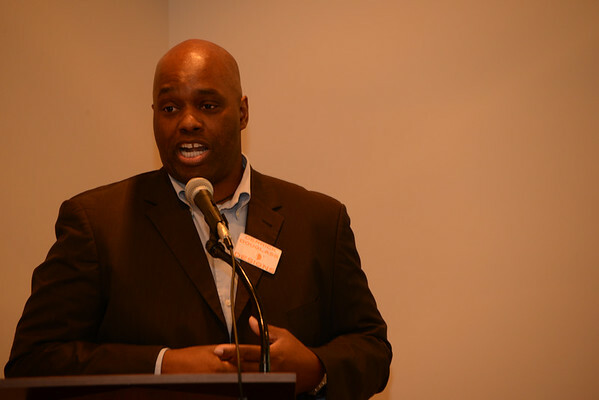 All proceeds from this site go to the Chapter. 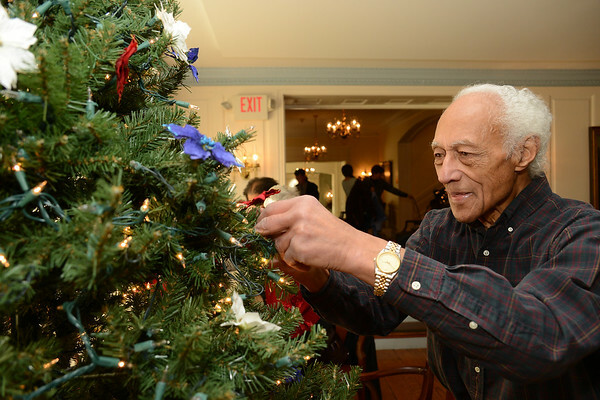 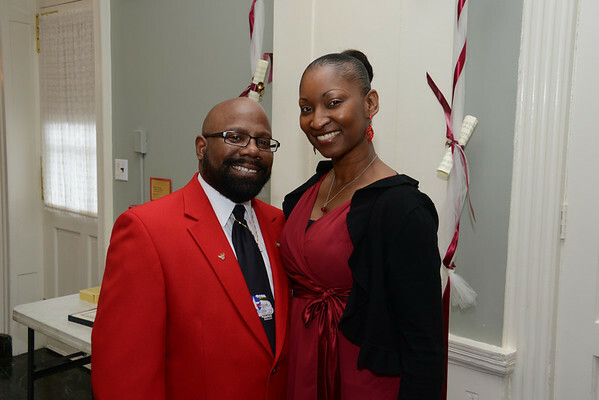 The 50th Anniversary of the Civil Rights Act of 1964 "Remembering the Past Looking Toward The Future"
ECCTAI 2013 Gala "A Redtail Christmas"
Members of the East Coast Chapter Tuskegee Airmen, Inc. decorate their Christmas tree in preparation for the 2013 Gala. 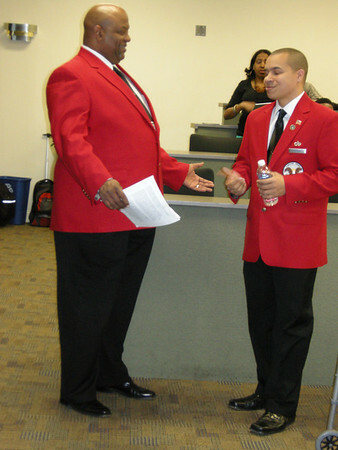 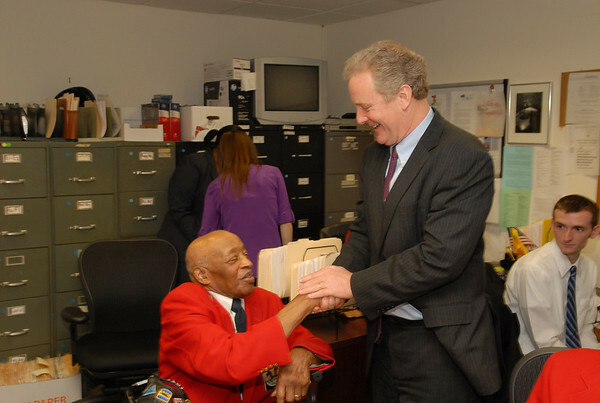 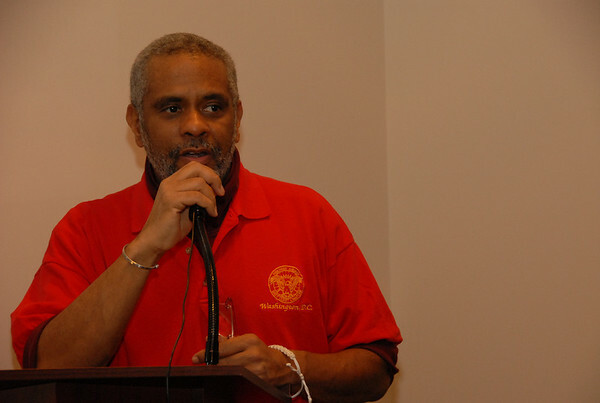 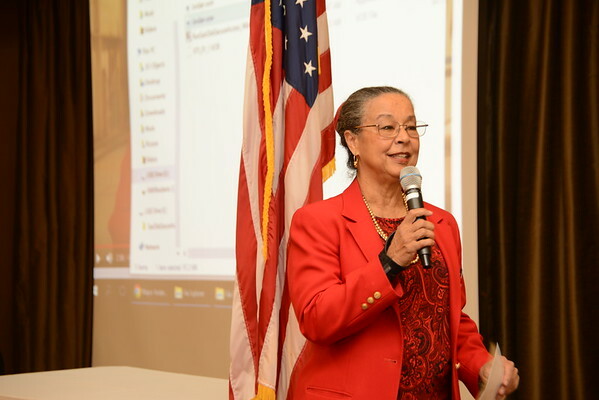 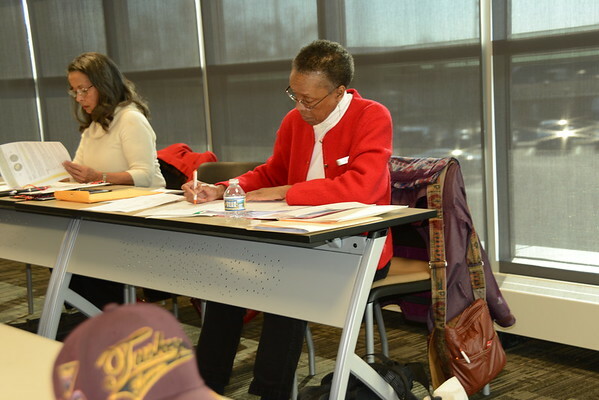 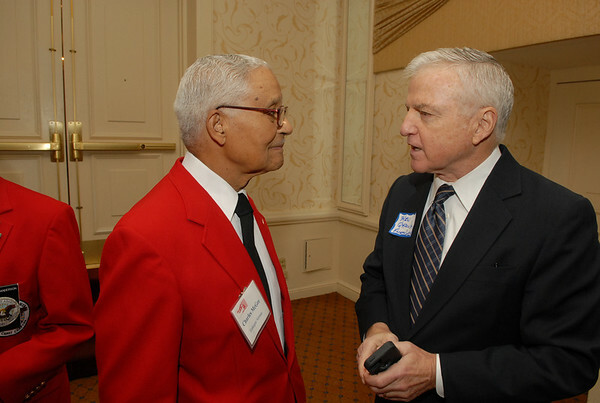 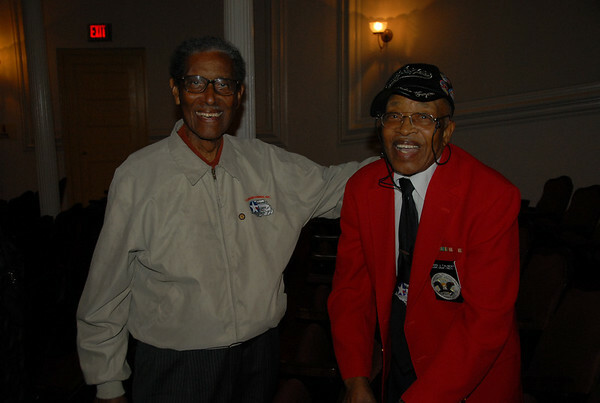 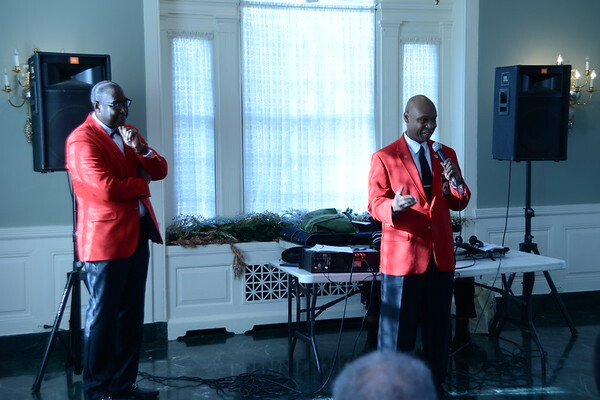 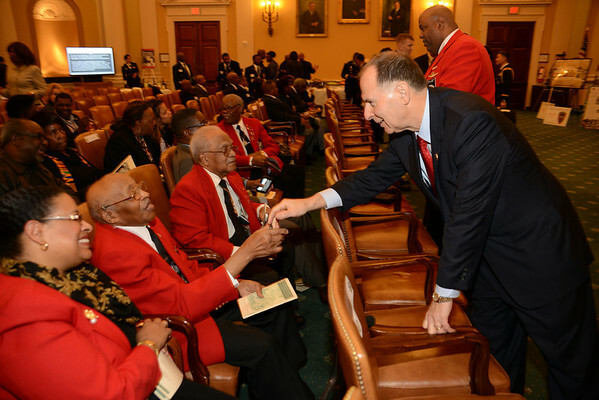 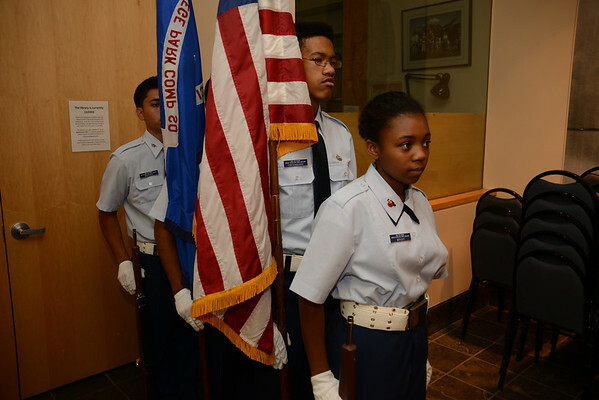 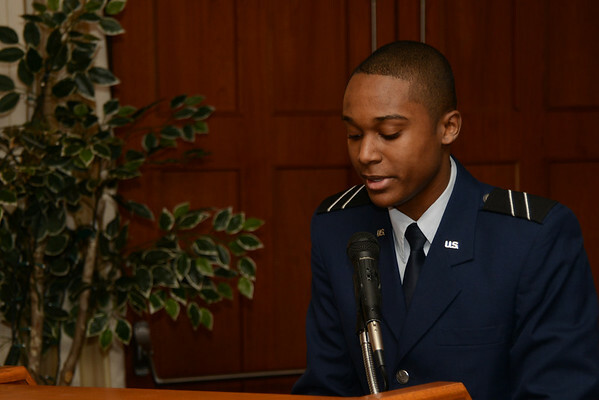 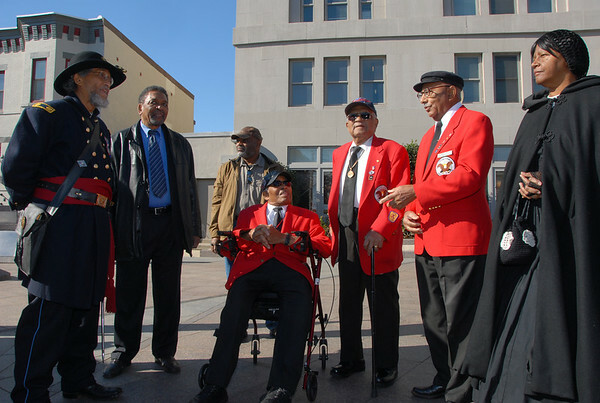 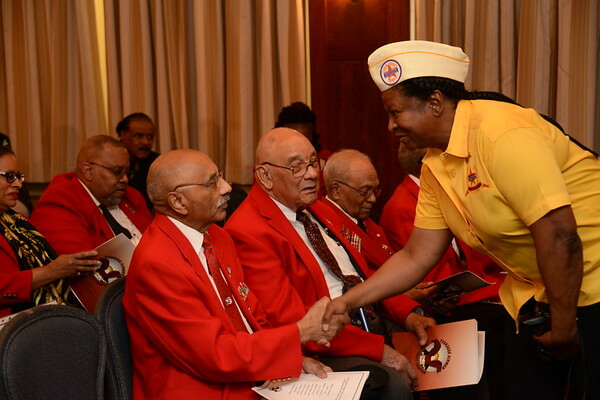 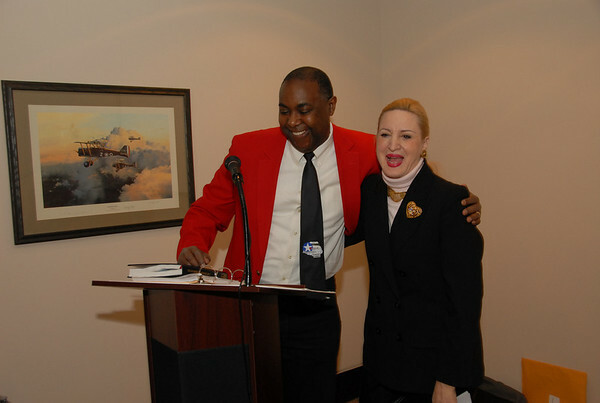 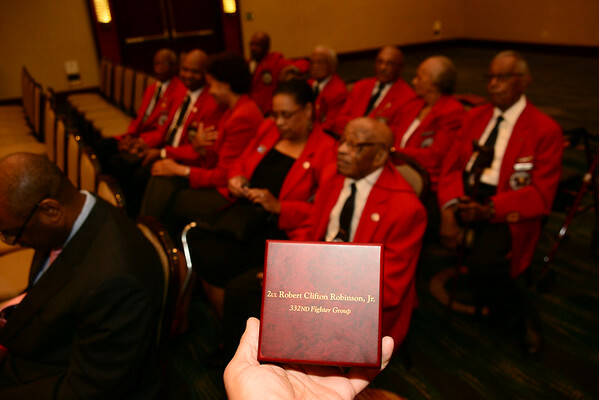 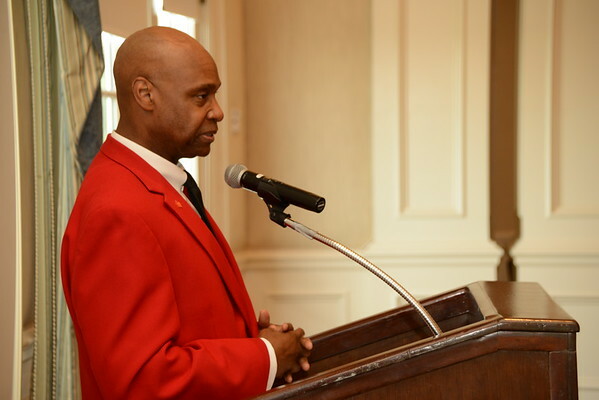 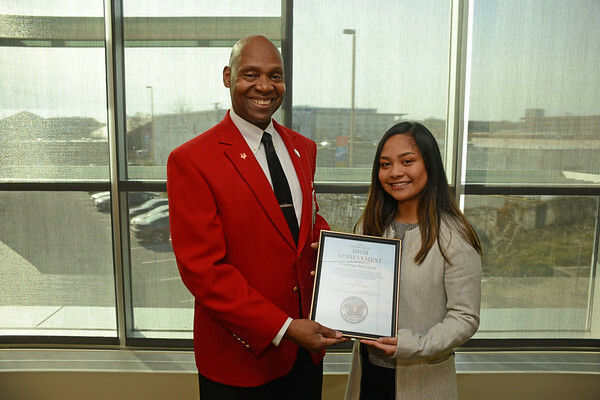 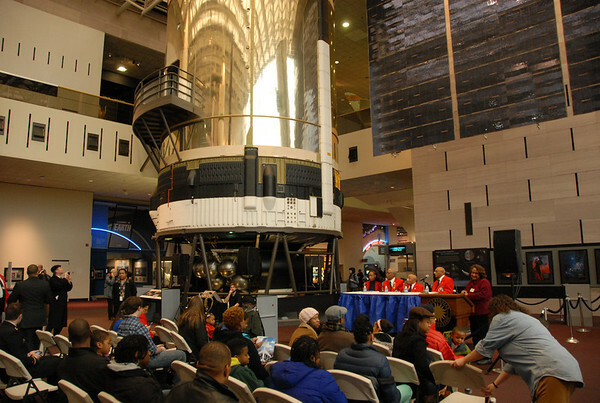 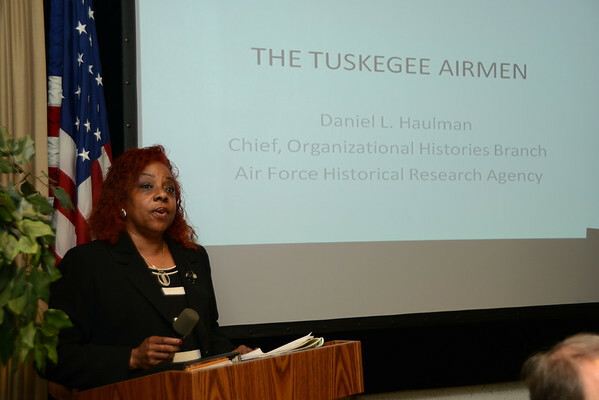 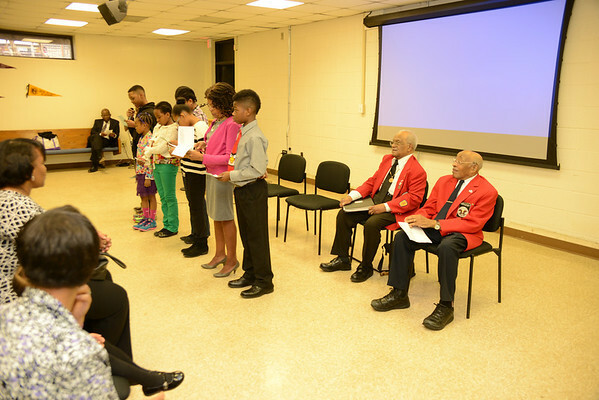 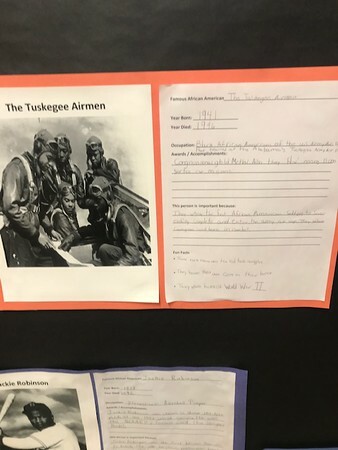 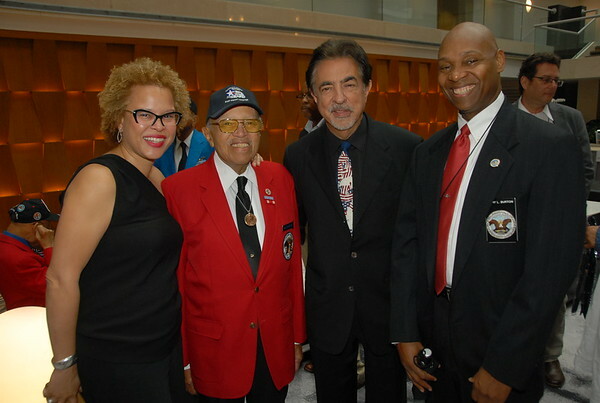 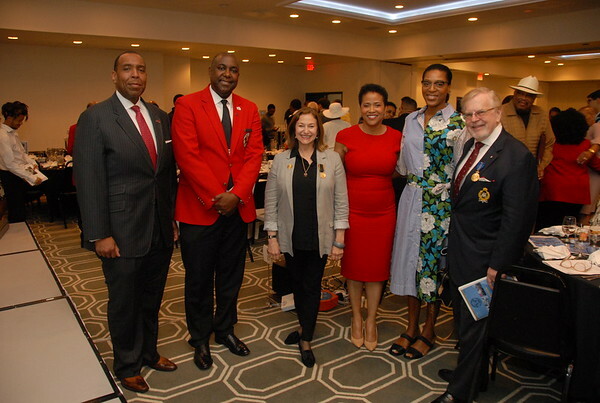 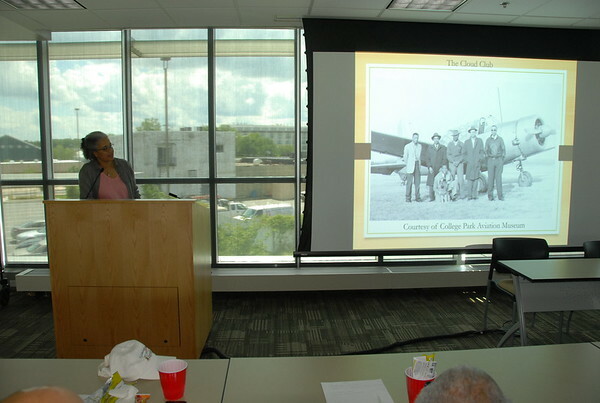 Congresswoman Eleanor Holmes Norton honors Tuskegee Airmen –Major L. Anderson & William Fauntroy, Jr.